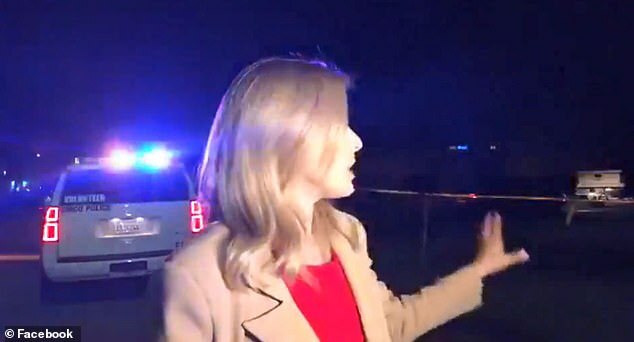 TV reporter Meaghan Mackey was physically attacked while she was delivering a Facebook Live broadcast while reporting from the scene of a mass overdose in Chico, California. 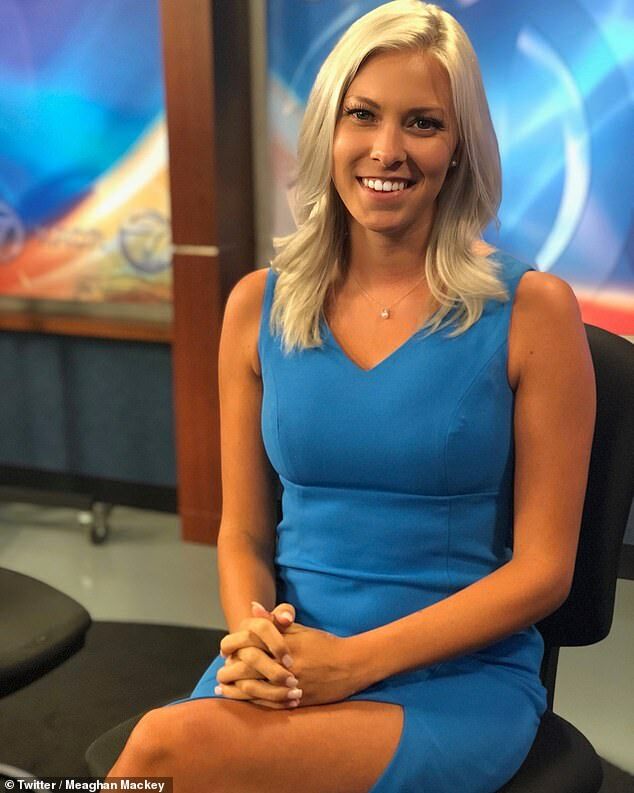 Mackey, a KRCR-TV reporter, was in the area of Chico where she was updating viewers on the mass overdose inside of a home on Saturday night, when a female approached her off camera during the live broadcast. 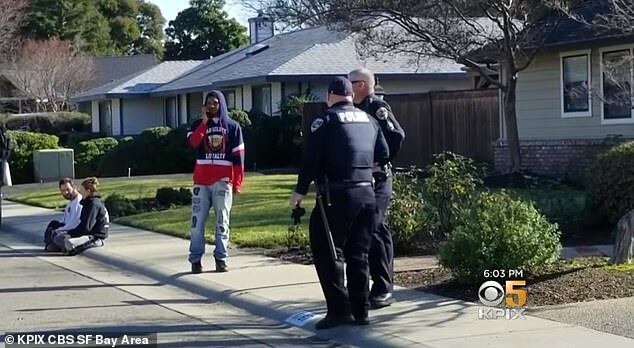 The woman then begins screaming at her 'Its disrepectful b**** get the f*** out of here!,' then screeching voices are heard as the woman allegedly attacks Mackey. Mackey's camera drops to the ground and the two women can be heard screaming as they struggle. Police say people in the home suffered from a 'mass overdose' of the synthetic opioid fentanyl which left one man dead and 14 more hospitalized. Of those, two were discharged and seven were in good condition by Monday. 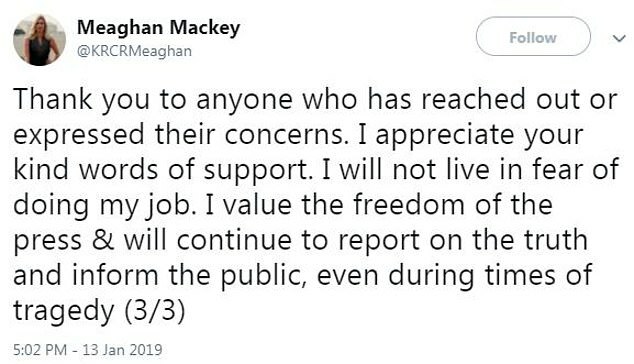 In a series of tweets after the attack, Mackey said she was a little shaken up but vowed to continue covering her community. 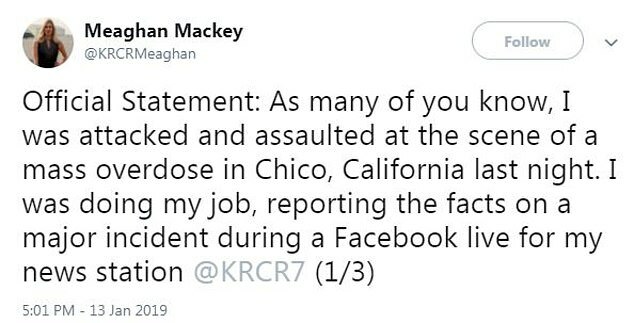 'As many of you know, I was attacked and assaulted at the scene of a mass overdose in Chico, California last night. 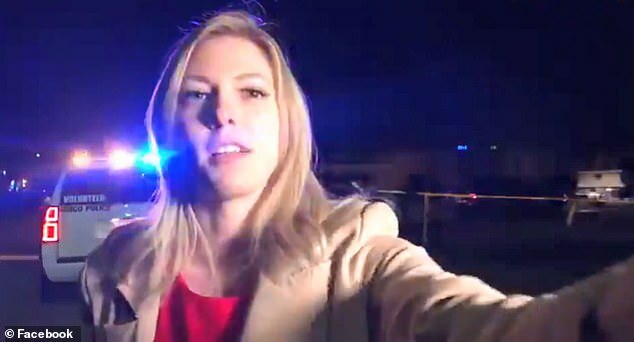 I was doing my job, reporting the facts on a major incident during a Facebook live for my news station,' she shared. 'I am thankful for the quick response from law enforcement,' she added. 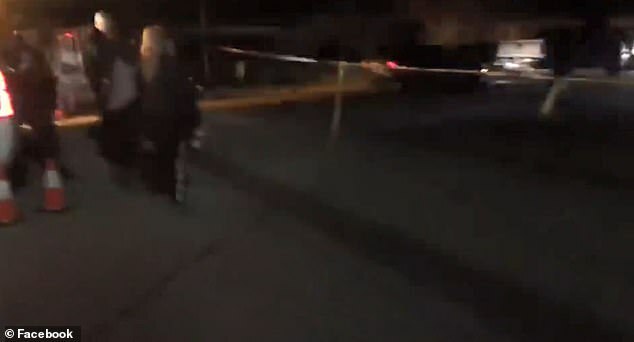 During a press conference earlier in the day Chico Police Chief Michael O'Brien said 'Upon arrival, Chico police officers found multiple individuals in what appeared to be life-threatening overdose conditions. O'Brien said police performed CPR and administered six doses of naloxone, which is used to treat and reverse the effects of narcotic overdoses. An adult male was pronounced dead at the scene while 14 others - between ages 19 and 30 - were transported to Enloe Medical Center. Officers obtained a search warrant of the house, which is currently being treated as a 'hazmat site'. Fentanyl is a synthetic opioid that is 100 times stronger than morphine. These factory-produced drugs are cheap and easy to make, are sold either directly to the US or via trafficking networks set up in Mexico. O'Brien says Chico officers began carrying naloxone in 2018 but, until recently, it has been used to reverse heroin overdoses. He says he is concerned that fentanyl may become a problem in Chico. 'We were waiting, and have been waiting unfortunately, for this to happen in the sense that we knew fentanyl had been moving west,' O'Brien said. 'That is changing unfortunately, and now we've had this mass casualty incident... likely to have been cause by fentanyl.